The Celestron NexStar 130SLT telescope is an affordable all-round reflector telescope with a lens diameter of 130mm. This telescope offers many features of high quality at a surprisingly affordable price. The large mirror makes for a high light gathering capacity, enabling you to see many heavenly bodies clearly and sharply. The telescope comes with a 9 and a 25 mm eyepiece. 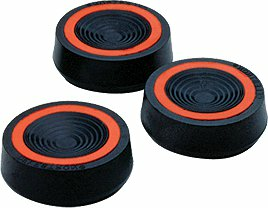 These fit into the 1.25 inch fitting; the telescope is also compatible with two inch diameter eyepieces. 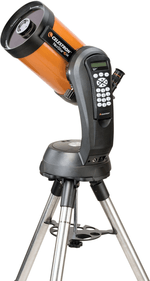 The Celestron NexStar 130SLT telescope comes with a CD-ROM with software for the telescope as well as with maps of the sky. 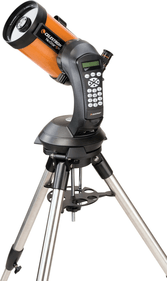 The Celestron NexStar 130SLT is the reflector (Newtonian) alternative to the Celestron NexStar 102SLT refractor telescope. These telescopes have mostly the same features and even the price is slightly comparable. 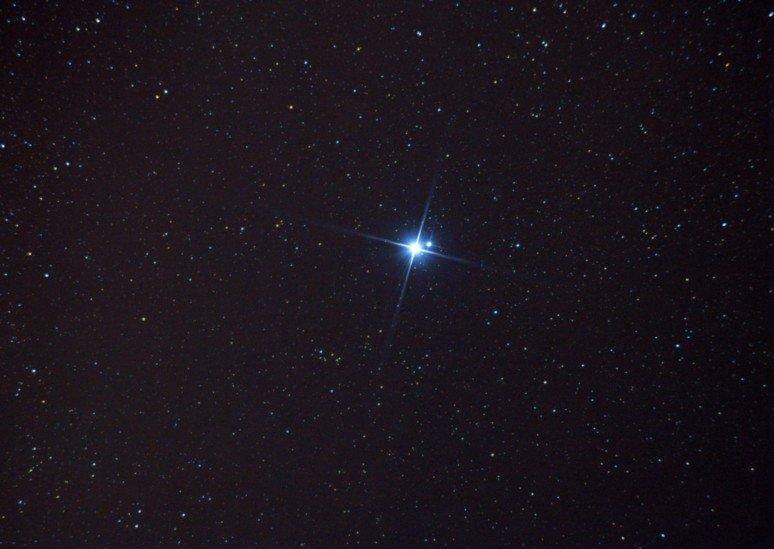 The difference lies in whether you prefer a reflector or a refractor telescope. A reflector (130SLT) has a larger lens so a high light output; however, with a refractor (102SLT) the images are sharper because the light has no detour. 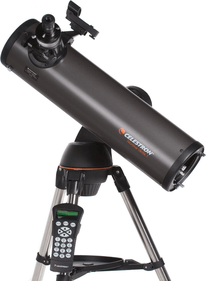 This Celestron telescope is ideal for astrophotography. You do, however, need a proper camera adapter and T2 ring for this. These can be purchased separately and are available from our website. 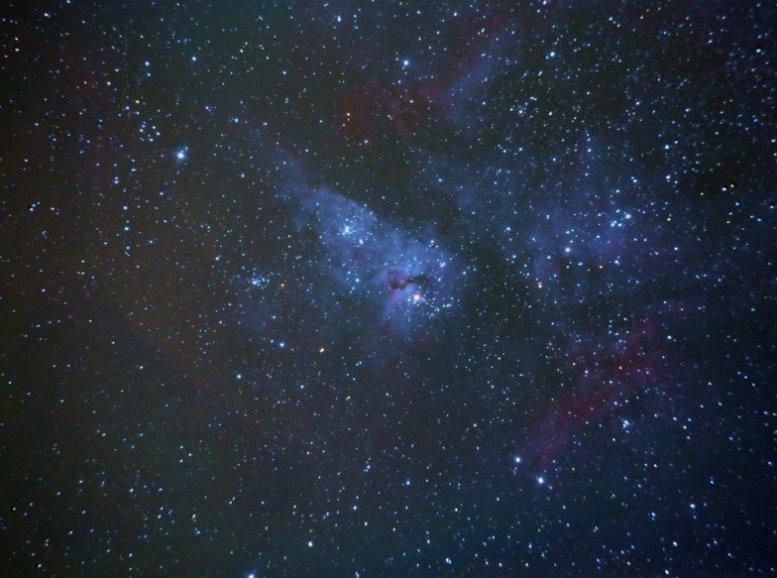 Below you will find some photographs taken with the Celestron NexStar 130SLT. 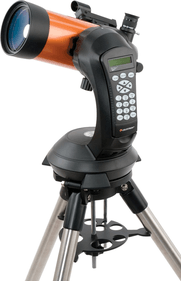 The tripod that comes with the Celestron NexStar 130SLT telescope has an altazimuth mount on very strong stainless steel legs. This tripod is very easy to collapse or to set up. Also, the stand features a convenient accessory tray to hold your maps of the sky, or other accessories that you use whilst stargazing. We advice you to not use batteries with this mounting. 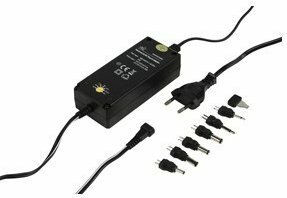 The best option is to use a 220V or 12V adapter with 2.5A, or a portable energy source. 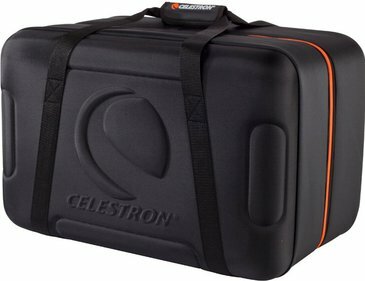 Celestron Nexstar 130SLT accessories such as Barlow lenses can be found on the right-hand side of this page. Ian Morrison writes about the Celestron NexStar 130SLT saying he was surprised by the fact that a telescope with such a low price could be so good and have so many functions. 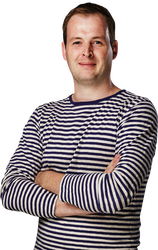 Morison provides a clear explanation of the pros and cons of this telescope. What an incredible insight into the universe! Within 5 minutes of getting the scope setup, I found myself looking at Jupiter and could clearly see it's 4 main satellites, and even get a glimpse at the coloured bands. The scope is very easy to build and setup. The spotter scope works great for larger objects, but might be tricky for getting lined up on deep sky or small stars, so the sky align setup is a must, which is much easier than people might think. Essentially you just poiint the scope at the 3 brightest stars you can see. Get them in the center of the eyepiece and go to the next one. That's really it! As for the scope itself, it's really nicely made. My only issue is that the focus is a bit firm so it shakes the scope a lot and that does make it much harder to get the object in focus! Better to focus it on the moon or something and then leave it alone. I've since bought a T-adapter and barlow to do some photography and that was also super easy, and the adapters are fairly inexpensive for the benefits you get. Well worth investing in a scope like this one if you feel like you'll be doing it for a while and not just on a punn. 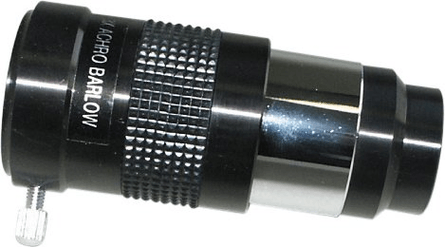 A smaller eyepiece is a must for this scope. 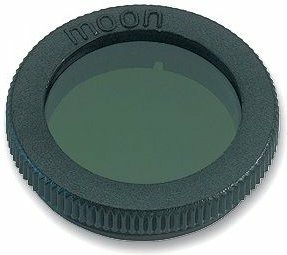 A 4mm will give double the magnification of the standard 9mm eyepiece which is enough to get Jupiter nice and large in your eyepiece, that also leaves the magnification well within the working range of the scope so getting good quality images is still easy. Purchased as a present after researching and reading many reviews. Cannot comment directly on the telescope as not managed to have a shot yet but the feedback from our friends has been good! Telescope Planet had a great price, communication, packaging, delivery speed was all fantastic and I would highly recommend them. Thinking of getting one for ourselves next so will be back! At the moment there are quite a lot of cloudy nights and so far I have gotten a couple of opportunities to look around with the telescope. I did find the hand control system tricky to use and I'm still trying to figure out how to use it. 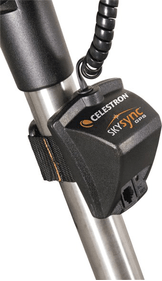 I chose the Celestron NexStar 130 SLT because I heard some good reviews about it, the price was really good for a telescope of that quality and I have looked around a lot of different websites to find a better price but this was by far the best price. I like the build quality of the product and it has a lot of very nice features and a very nice and sturdy tripod. I'm disappointed because of the Sky align system in the Hand control is quite tricky to use and I'm still trying to figure it out, I heard in reviews how easy it is to use and I expected it to be much easier than it is. Try to find as many astronomical objects as I can in the sky. Matching articles to complete your purchase. Arived when expected. Condition was perfect for a heavy parcel. As it is a Christmas present for my young grandson it hasn't been examined yet,but I can't fault delivery and service so far.